Is there a better alternative to Net Monitor Sidekick? 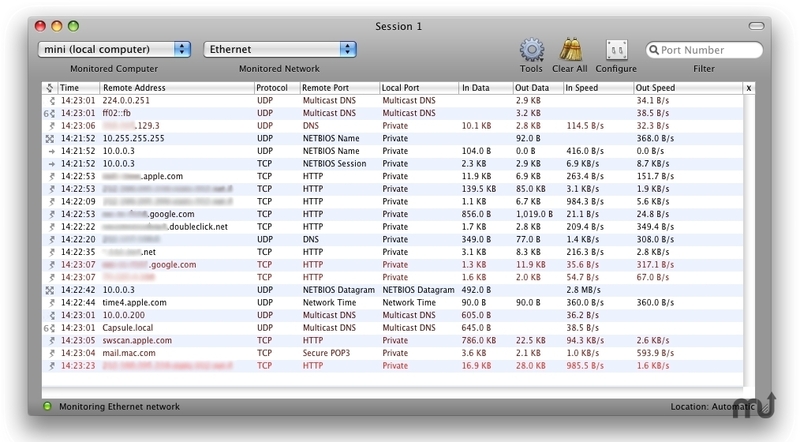 Is Net Monitor Sidekick really the best app in Network category? Will Net Monitor Sidekick work good on macOS 10.13.4? Net Monitor Sidekick monitors local and remote computers' network interfaces. Watch your network traffic behind the scenes, find the geographical location of your networks peers, measure network speed of each remote servers. Detail process name for each tcp communication. Calculates statistics for each networking stream. Filters displayed traffic (by port or address). Compatible only with OS X 10.13 and OS X 10.14. Identifies IP Geo Location (depends on third party database). Instant access to various networking tools.